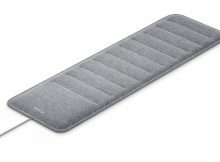 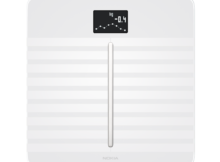 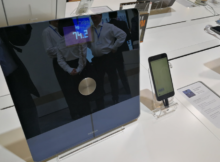 During Withings two year leave, Nokia Health launched a Nokia Body cardio scale. 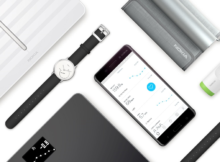 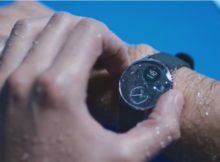 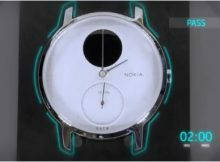 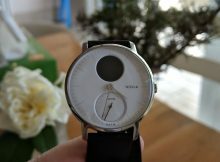 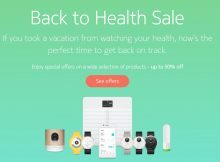 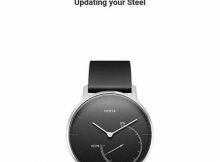 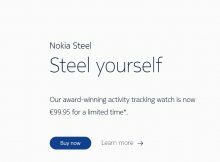 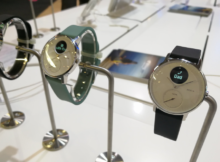 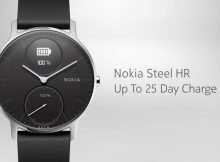 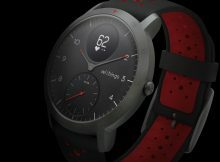 Nokia Health, soon to become Withings once again, released the update for its Nokia Steel watch. 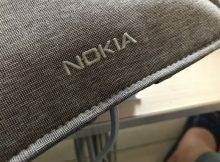 When Nokia started the painful process of transformation a few years ago, innovation became an important part of its business. 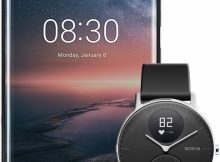 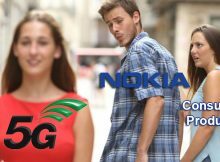 The strategic review of Nokia Health department should be over in the next few weeks, and then we will know what Nokia really wants to do with it. 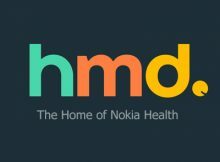 Recently we found out, thanks to the French daily Les Echos, that Nokia’s Health Department is targeted by 4 potential buyers. 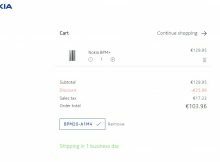 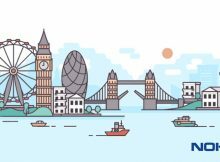 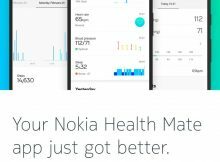 Nokia Health has just sent to the community a letter with a code for price discount of Nokia BPM+. 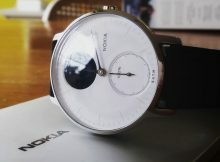 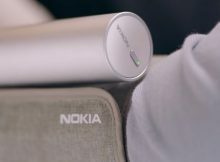 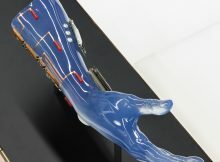 The other day Nokia announced that it will strategically review its health business and see where to go.